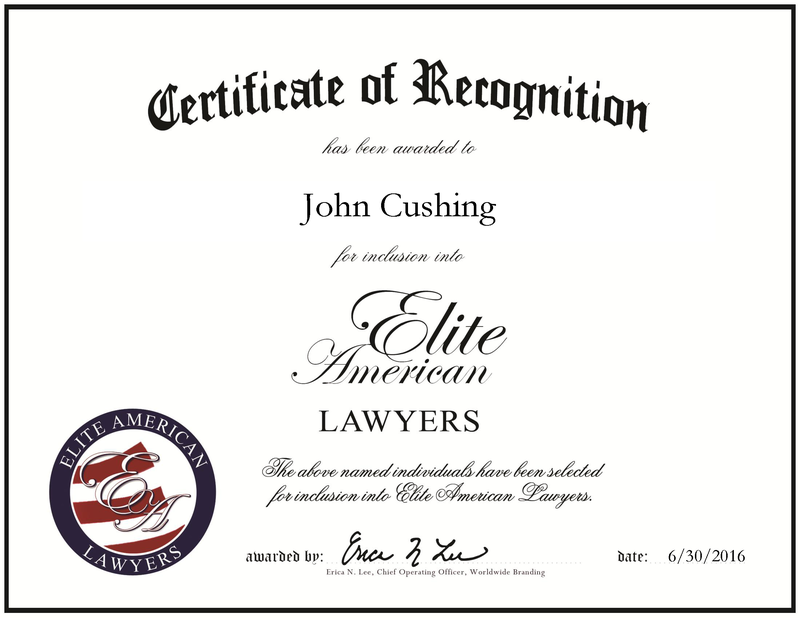 Chicago, IL, June 30, 2016, John Cushing, Attorney at Cushing Law Offices, has been recognized by Elite American Lawyers, for dedication, achievement and leadership in personal injury law. As a personal injury lawyer with nearly 40 years of experience, Mr. Cushing has overseen hundreds of cases related to personal injury, wrongful death, products liability, automobile negligence and workers’ compensation. Working in a civil atmosphere allows him to defend victims in a non-physical way. With extensive state and federal court trial experience, Mr. Cushing works alongside his son and firm to help people who are going through the worst times of their lives. A major highlight of his career has been obtaining a $21 million dollar verdict for a family of a woman who died due to a defective pain medication patch. Due to his work, the pharmaceutical manufacturer of the patch discontinued it, and implemented a new design that prevents unintended overdoses like the one that lead to the woman’s death. Mr. Cushing attended Loyola University to earn a Bachelor of Arts, and continued at the university’s law school to receive a JD in 1976. He is admitted to practice in Illinois, the United States District Court for the Northern District of Illinois, the United States Court of Appeals for the Seventh Circuit and the United States Court of Appeals for the Fifth Circuit. With an emotional investment in every case that he chooses, Mr. Cushing is driven to obtain the best possible results for his clients. 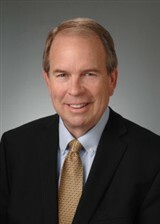 For the work he has contributed, Illinois Super Lawyers has named him with the honor of Super Lawyer. This entry was posted in Personal Injury, Workers' Compensation, Wrongful Death and tagged automobile neglience, personal injury, products liability, workers' compensation, wrongful death. Bookmark the permalink.